← Come to The Rooster this Saturday for Scavenger Hunt! Want to use the Internet to help left-behind children? Volunteer for Videolink! 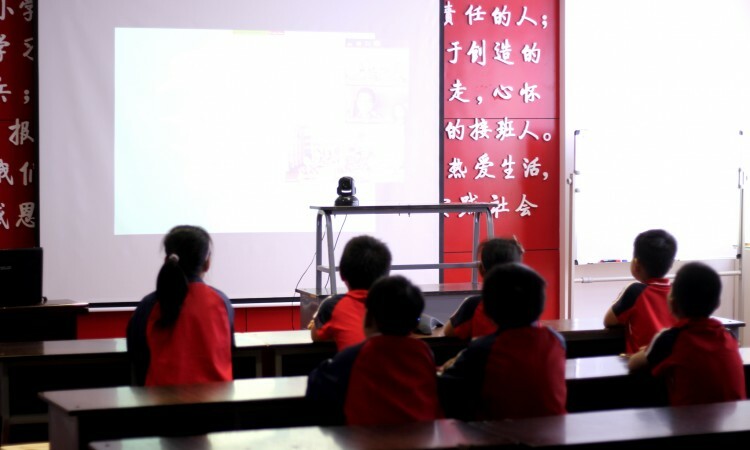 Volunteer for Videolink to teach left-behind children English! Would you like to volunteer remotely to help left-behind children in isolated and disadvantaged areas around China improve their English? If so, the Videolink Program needs your help. In this program, volunteers teach a minimum of one 40-minute class per week for the duration of a full school semester via the internet. You must be over 16 years of age, have a proficient level of English, a basic knowledge of internet technology, and a strong commitment to helping disadvantaged children. If you are interested, please do the online orientation then register as a videolink volunteer on our website. 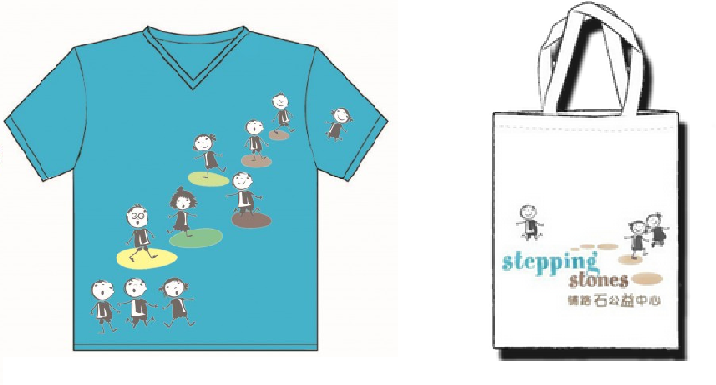 For more details, contact Sherry Jia at: program@steppingstoneschina.net. What do others say about our program? “…To be honest, when I started thinking about teaching English via Videolink, it made me very nervous, and I wanted to give the best and the most perfect lesson for the kids. I was wondering how can I get to know the individual kids when I’m not physically present in the classroom amongst the students. 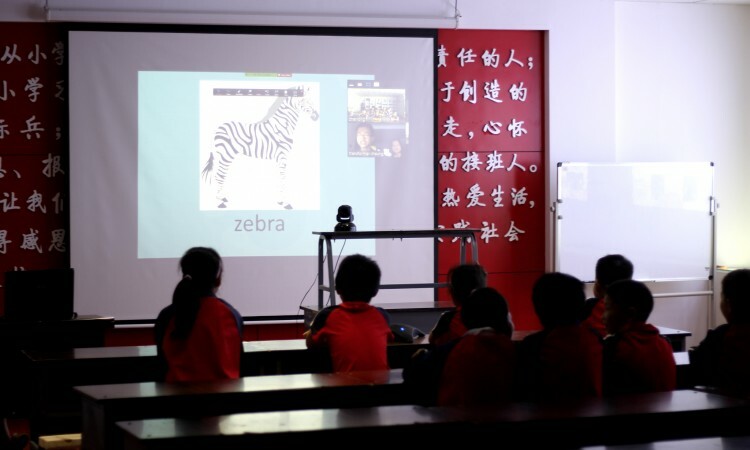 And the worry didn’t just stop there: I remembered that I would be teaching in Chinese rural areas where technology isn’t the greatest at all. However, the on-boarding experience with Stepping Stones was really great. Ross from Stepping stones helped me on the training as well as on the teaching material (PowerPoint lessons). Everything was super organized! The kids were all awesome. They are very smart and bright kids. And with the help of the Classroom Teacher I managed to engage all the kids in a very fun way (sing a song, play games, etc.). We learned about time, animals, places and many more things. “Although I was excited about this new English course, I was also worried about my English skills. I had always tried to avoid speaking English in front of others. In the first class, the big smile on the teacher’s face comforted me. I told myself that I was going to take this opportunity to learn and speak as much as I could. Gradually, I became familiar with my teacher, classmates, and the course. At the end of my course, I had learned more than I expected. Not only my communication skills improved dramatically, but also my courage to try new things. I want to thank all my teachers for their efforts. Although we were a hundred miles away from each other, it feels like you were sitting in front of me. In the future, I wish my teachers could come to my school and visit us.